In 2017, we started the Journal of Technology and Innovation Management (JTIM). The journal serves as a research outlet of the Chair of Industrial Management, but is open to everyone around the world to submit their research. We explicitly encourage early career researchers as well as practitioners to submit their manuscripts, including excellent student papers and insights coming from within organizations. 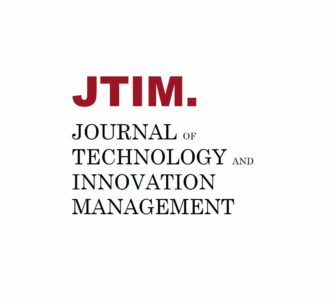 JTIM is a scholarly, international and open-access online journal devoted to publish the latest research in technology and innovation management. The journal seeks to advance the theoretical and managerial knowledge in the field of technology and innovation management, including related research areas.